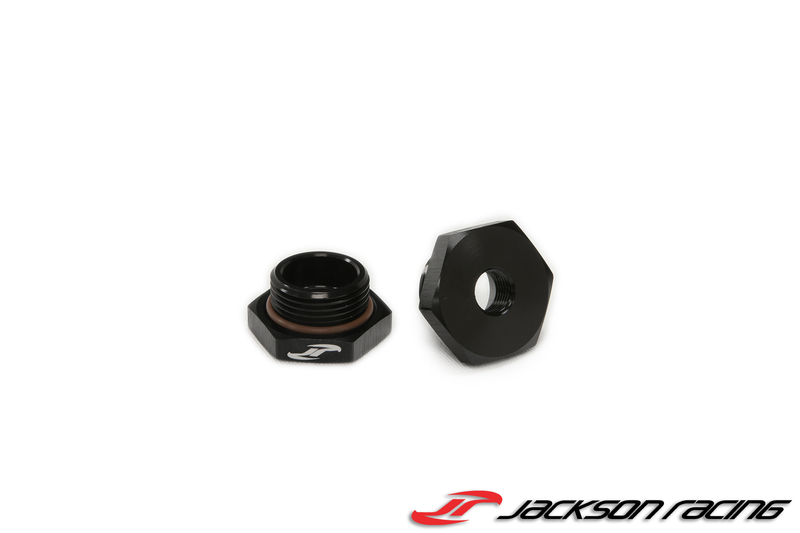 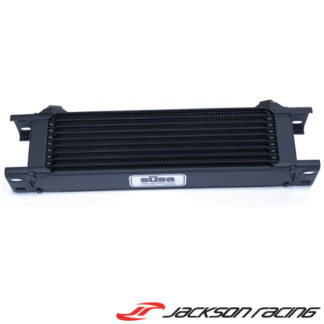 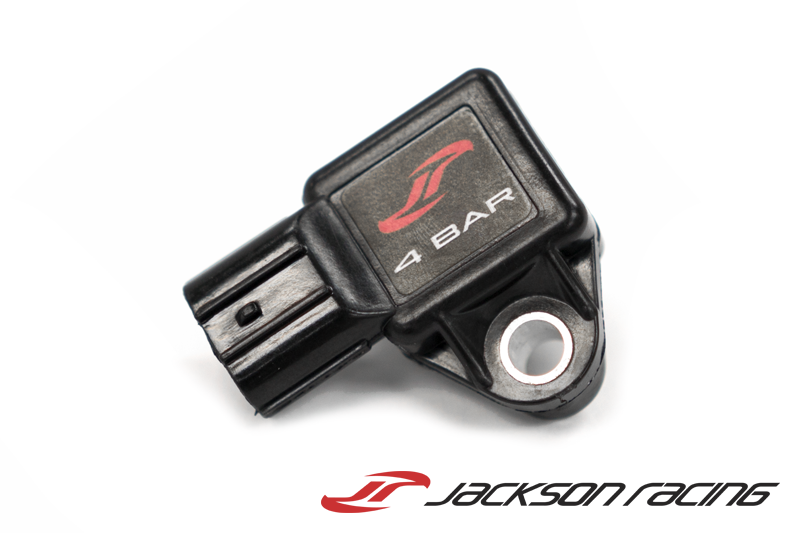 These 1/8″ NPT Sensor Port Adapters are a quick way to add additional data logging areas to your Jackson Racing Oil Cooler Adapter. 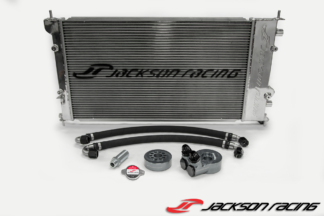 Simply install into one of your open M22 ports on your oil cooler adapter and be able to quickly monitor oil pressure or temperature with your engine management/monitoring system. Sold in sets of 2.